The first law of thermodynamics holds that energy can neither be created nor destroyed—it can only change form. Your basic function as an organism is to consume (ingest) energy and molecules in the foods you eat, convert some of it into fuel for movement, sustain your body functions, and build and maintain your body structures. There are two types of reactions that accomplish this: anabolism and catabolism. Taken together, these two processes are called metabolism. Metabolism is the sum of all anabolic and catabolic reactions that take place in the body ([link]). Both anabolism and catabolism occur simultaneously and continuously to keep you alive. Every cell in your body makes use of a chemical compound, adenosine triphosphate (ATP), to store and release energy. The cell stores energy in the synthesis (anabolism) of ATP, then moves the ATP molecules to the location where energy is needed to fuel cellular activities. 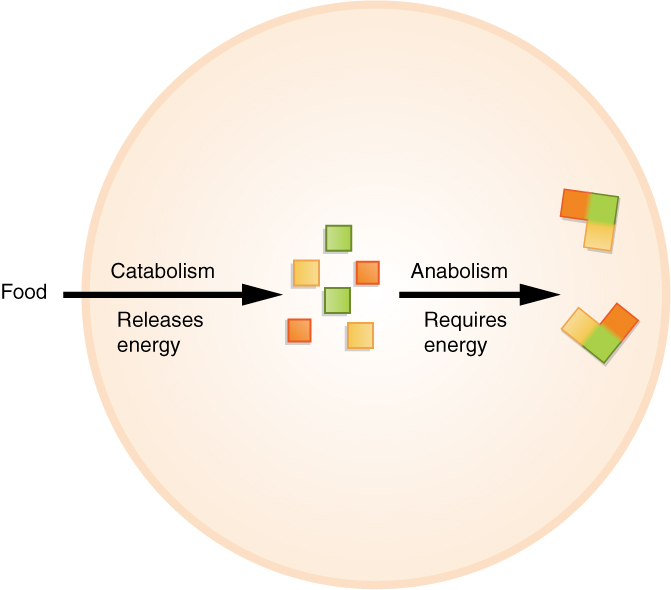 Then the ATP is broken down (catabolism) and a controlled amount of energy is released, which is used by the cell to perform a particular job. Responsiveness is the ability of an organism to adjust to changes in its internal and external environments. An example of responsiveness to external stimuli could include moving toward sources of food and water and away from perceived dangers. 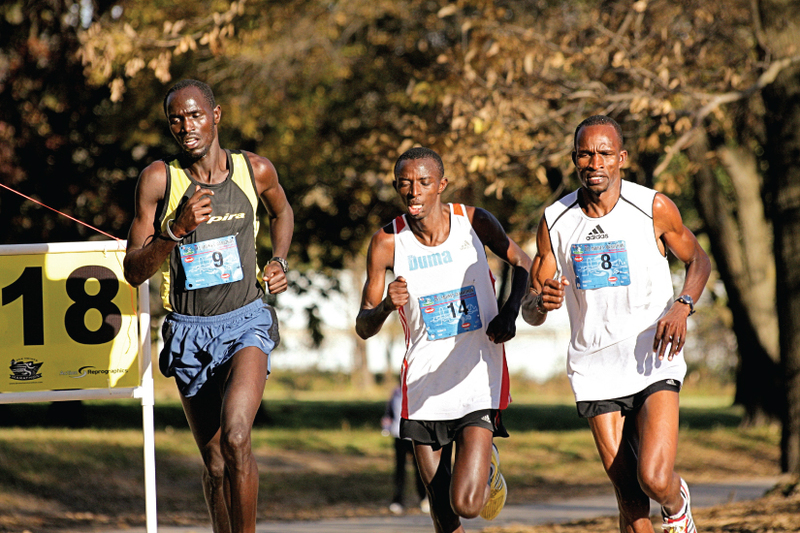 Changes in an organism’s internal environment, such as increased body temperature, can cause the responses of sweating and the dilation of blood vessels in the skin in order to decrease body temperature, as shown by the runners in [link]. Human movement includes not only actions at the joints of the body, but also the motion of individual organs and even individual cells. As you read these words, red and white blood cells are moving throughout your body, muscle cells are contracting and relaxing to maintain your posture and to focus your vision, and glands are secreting chemicals to regulate body functions. Your body is coordinating the action of entire muscle groups to enable you to move air into and out of your lungs, to push blood throughout your body, and to propel the food you have eaten through your digestive tract. Consciously, of course, you contract your skeletal muscles to move the bones of your skeleton to get from one place to another (as the runners are doing in [link]), and to carry out all of the activities of your daily life. Development is all of the changes the body goes through in life. Development includes the process of differentiation, in which unspecialized cells become specialized in structure and function to perform certain tasks in the body. Development also includes the processes of growth and repair, both of which involve cell differentiation. Metabolism can be defined as the ________. Adenosine triphosphate (ATP) is an important molecule because it ________. Cancer cells can be characterized as “generic” cells that perform no specialized body function. Thus cancer cells lack ________. Identify three different ways that growth can occur in the human body. Growth can occur by increasing the number of existing cells, increasing the size of existing cells, or increasing the amount of non-cellular material around cells. 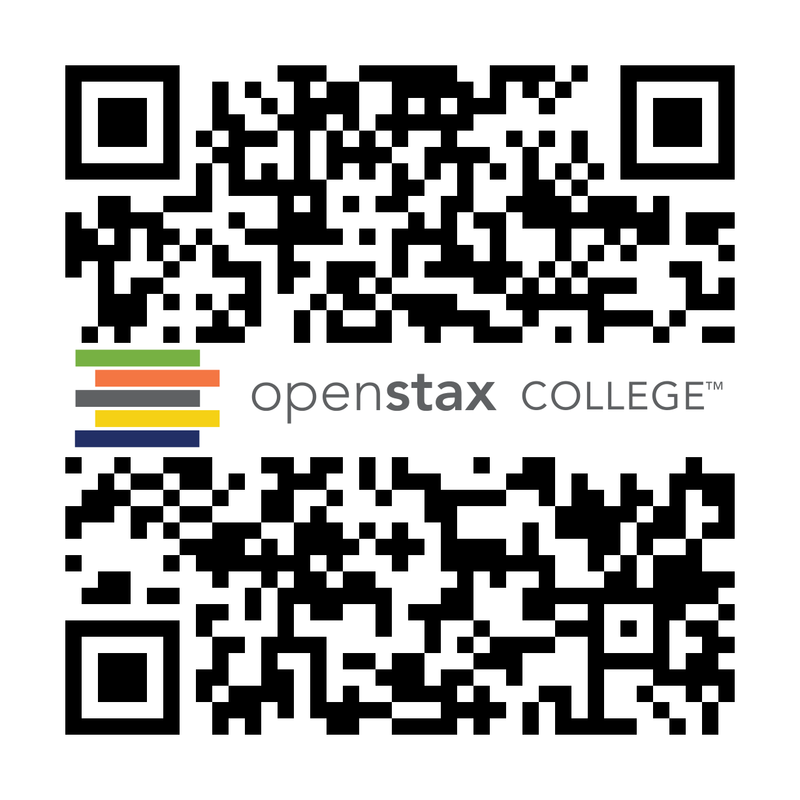 Functions of Human Life by OpenStaxCollege is licensed under a Creative Commons Attribution 4.0 International License, except where otherwise noted.